We welcome visitors on a Monday to Friday basis and also on Sundays. 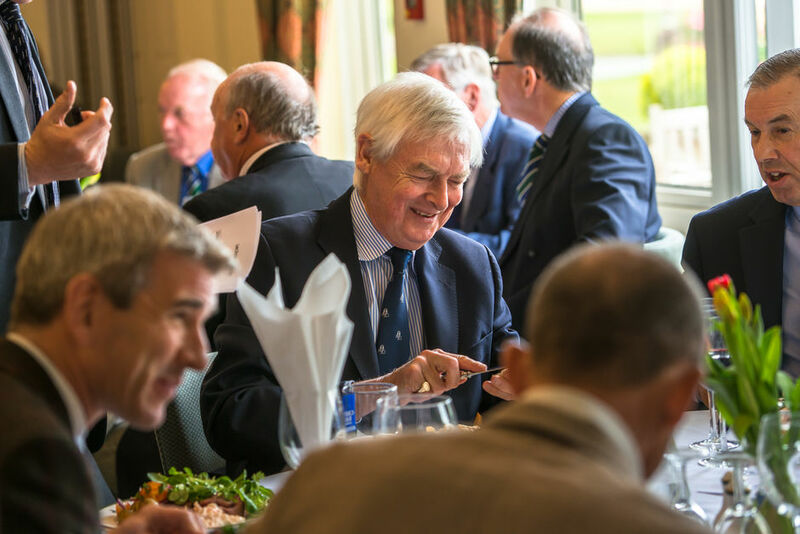 The Club has a wealth of experience in catering for small Societies or larger Corporate groups. Little Aston hosts a variety of competitions throughout the year. 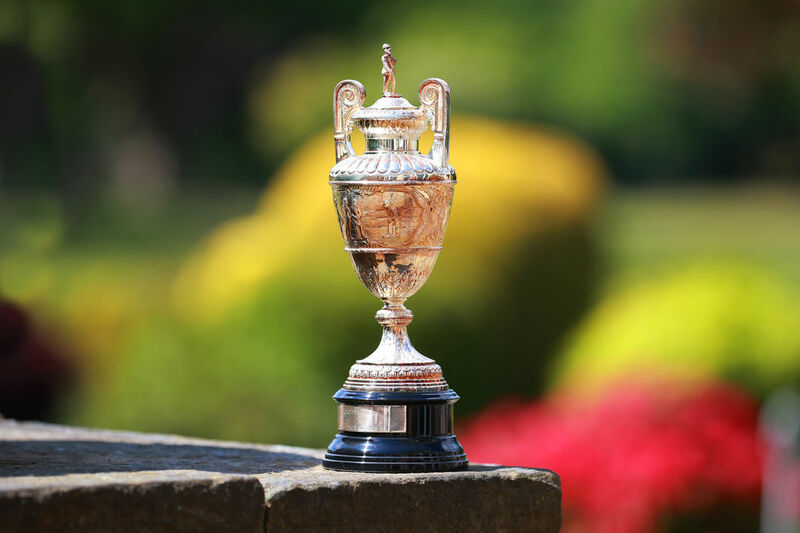 Golfers will find a top quality championship course which has hosted many prestigious national and international tournaments for both amateur and professional players. 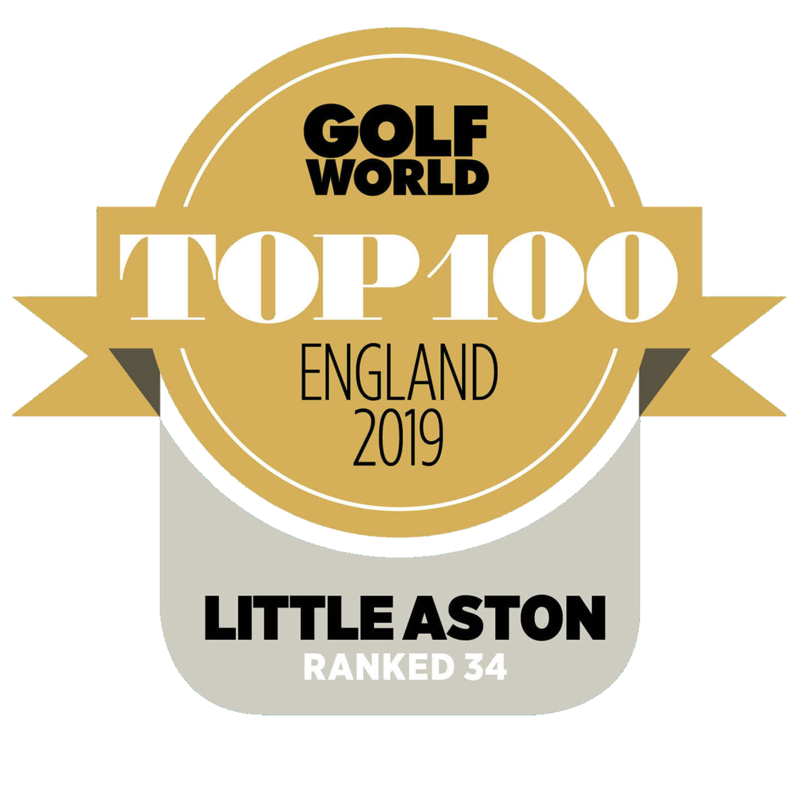 Little Aston is ranked no 34 in Golf World 2019 England's Top 100 Courses, and the highest ranking parkland course on the list. 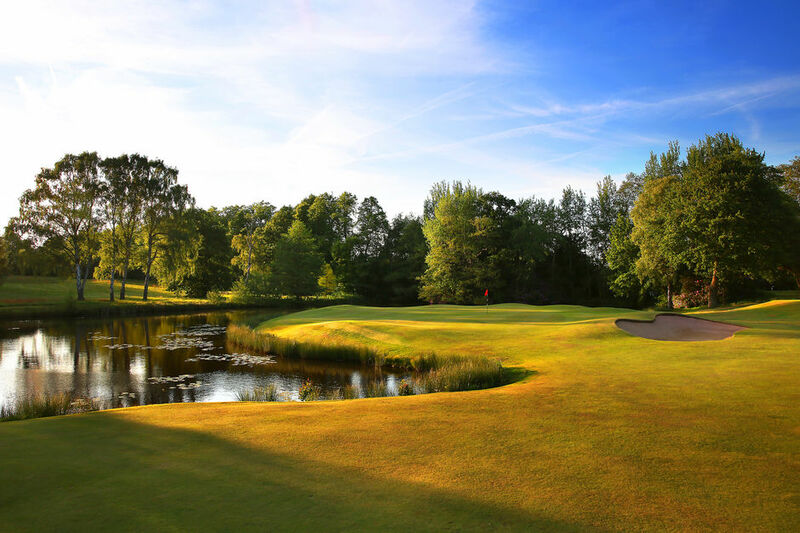 The course is renowned for the quality of its fairways and greens and, when their round is over, golfers can relax over a drink on the terrace overlooking our unique putting green or a meal in a clubhouse steeped in history and tradition.